Is your new year's resolution to get fit? 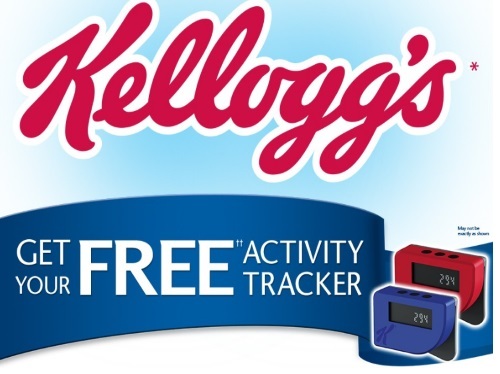 Kelloggs is offering a Free Activity Tracker! To participate in this promotion purchase two boxes of specially marked Kelloggs cereals or snacks (complete list at link below) with the Free Activity Tracker Promotion (while supplies last). Look for the unique PIN code printed inside each package, enter your PIN at the link below before April 30 2017. Activity tracker will be delivered within 6-8 weeks.